Are you planning to buy a pop up camper but don’t know where to start? 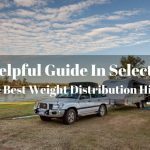 Fortunately for you, I have them all covered with this complete buyer’s guide. 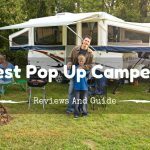 This article will also provide five best pop up campers reviews so you’ll have an easy time selecting the right brand and model for you. Recently, I’ve seen a lot of people using pop up campers for their outdoor adventure. 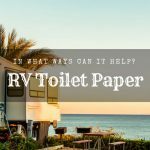 Many campers love this type of trailer because it’s better than a regular tent and more portable than a travel trailer. So before you get ahead of yourself, keep on reading. Are you planning to camp in Pennsylvania? 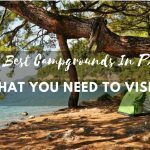 Well, you come to the right page as I’ll try to list nine of the best campgrounds in PA that will provide fun and adventure for you and your family. From mystic woodlands to child-friendly campsites, I get them all covered for you. Pennsylvania isn’t only known for its rich history, but it’s also a favorite destination for campers because of its diverse terrain including national forests, mountains, and wide areas of farmland. After being impressed by some of its beautiful campsites, I thought of sharing them all with you.